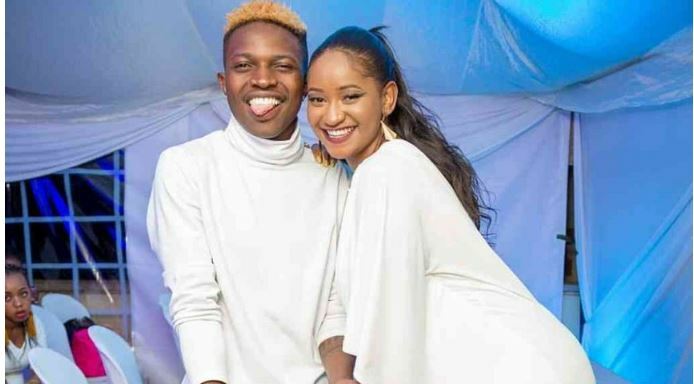 Gospel singer Mr Seed and his fiancée, Nimo Gachuiri, have dismissed reports that they are expecting, with the latter, in particular, retorting with a catty response. This comes after nosy Instagram users got in Nimo’s hair with queries about hiding a baby bump. “Why have you been covering your stomach? Are you pregnant?” one fan asked. The couple got engaged on Valentine’s Day and they are set to tie the knot soon.